NBA 2K18 Update 1.08 is now rolling out on PS4. The official NBA 2k18 version 1.08 patch notes are not available yet, however, this new patch is expected to include minor bug fixes and improvements. Previously, a big update was released with new changes and fixes. We’ll update the article as soon as official patch notes go online. Portland and San Antonio’s courts have been updated to properly match their real-world counterparts. Lonzo Ball and other player hairstyles have been updated to match his new look. Fixed a bug where the number of timeouts left indication on the scorebug was resetting between quarters. The correct amount of VC should now be displayed at the end of Ante-Up games. 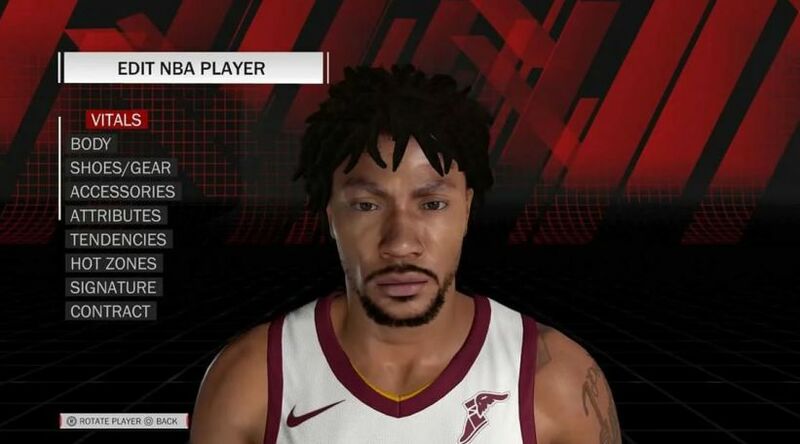 MyPLAYER theme song will now play during the starting lineups when one is set. Fixed an issue where players 96 overall or higher would hang when the opposing team quits out of an active Pro-Am Team Arena game. When you lose a walk-on game, you will now be returned to the front of the walk-on building rather than at the starting spawn point in the Neighborhood. Defensive settings panel for OTFC will now function for AI players in Pro-Am games. 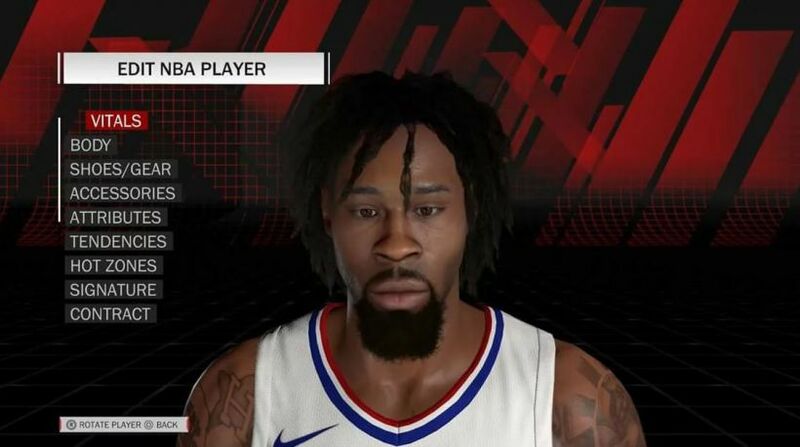 NBA 2K18 update 1.07 fixed an issue in MyGM/MyLEAGUE where a trade that sent Two-Way players to a team whose roster is full can result in one or more of those players disappearing from the league. Check your game update and download NBA 2K18 update 1.08 on PS4 and Xbox One.